Art paper is a type of coated paper with a specially treated surface (coated with an agent containing China clay and viscosifier, and subjected to high pressure) for enhanced smoothness and whiteness, with an elegant white tone and gloss that facilitates fine color development and quality photographic expressions. 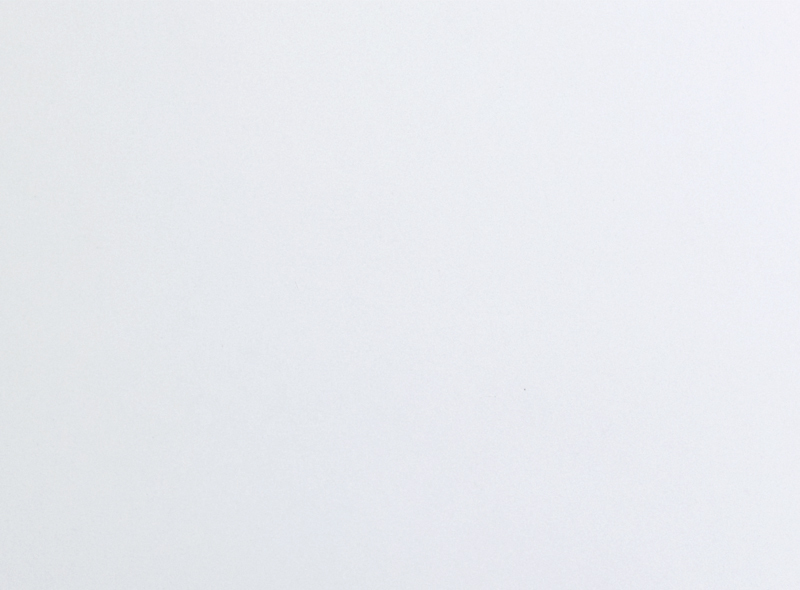 The smoothness and whiteness of coated paper depends on the amount of coating applied and is categorized into art paper, coated paper, lightly coated paper and finely coated paper, in order of decreasing coating volume. Double-sided art paper, which is coated on both sides, takes advantage of these characteristics and is often used to produce stylish art books, photo books and calendars. 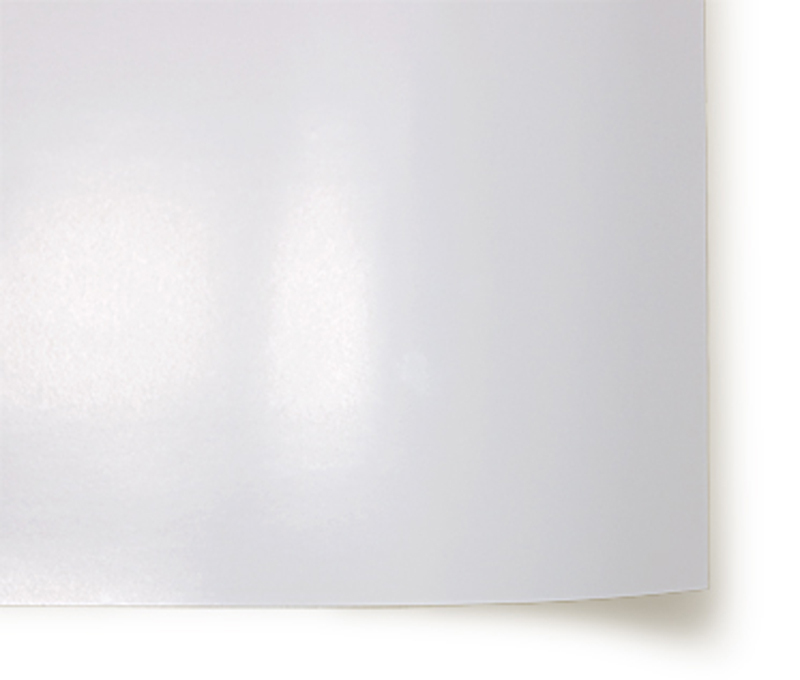 Single-sided art paper, coated on one side only, is widely used for posters and labels. Coated paper or uncoated paper (high and medium quality paper such as drawing paper, Kent paper and copy paper) can be selected according to purpose of use and desired effects. For example, when printing photographs and illustrations where the picture is the main focus, coated paper is more suitable because it offers better color reproduction. If the product consists mainly of text, uncoated paper may be better as it reflects less light and the characters are more legible. (Coated paper with a matte finish can also be used.) 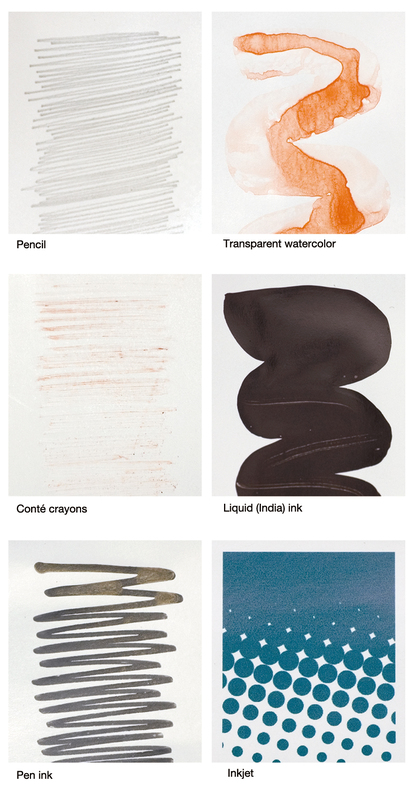 Art paper and coated paper of various sizes can be purchased at art supply stores.